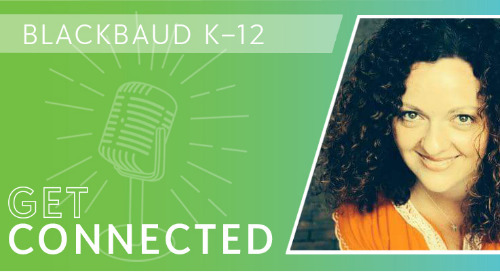 The Blackbaud K-12 Get Connected podcast is back! Why the six-month hiatus? Former hosts Peter Baron and Hans Mundahl have moved on to exciting new challenges in the private school world. In this episode, new host Daren Worcester kicks off Episode 49: Star Wars T-Shirts & 2018 School Website Design Trends by catching up with Peter and Hans. Spoiler alert: they let us know where we can hear from them again soon! The feature discussion begins at the 14:35 mark, where we welcome guest host Stacy Jagodowski, director of marketing and communications at Milken Community Schools in Los Angeles, and begin the interview with Corwin Bermudez and Sean Fitzgerald, senior designers at Blackbaud K-12. 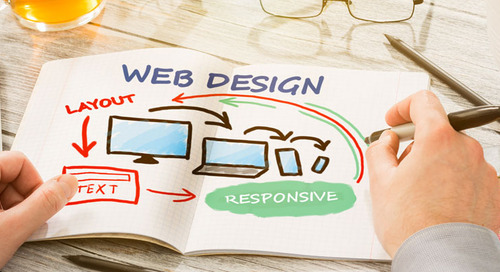 Sean recently penned an important design article for the K-12 blog, Has the Home Page Video Fire Been Extinguished?, and Corwin looked into the future of school website design with his recent post, The Year of the School Website: Top Design Trends for 2018. Taking a deeper dive into the topics covered in these articles, we tackle questions about the issues with using full-browser home page videos, evolving school website design trends, photography tips, budgeting for a redesign, and how to prepare for a website redesign project so that your school can meet deadlines and wow visitors. 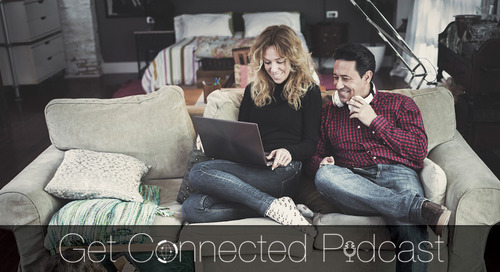 You can listen to the discussion above, download the episode, or subscribe to the Get Connected podcast channel on iTunes (reviews also appreciated). If you have a question you’d like to hear answered on the podcast, please e-mail daren.worcester@blackbaud.com (bonus points for questions recorded on your phone that we can play on the podcast). 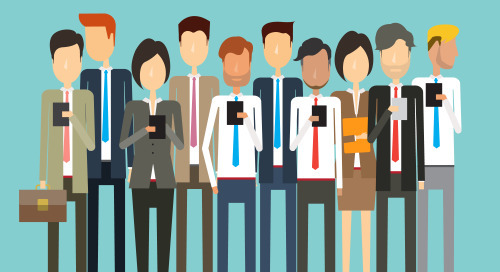 Daren Worcester has been a member of the Blackbaud K-12 team for 16 years, assisting hundreds of independent schools through a variety of website development roles. A former copywriter and a published author with an appetite for SEO, Daren currently serves as the senior content marketing manager for K-12. 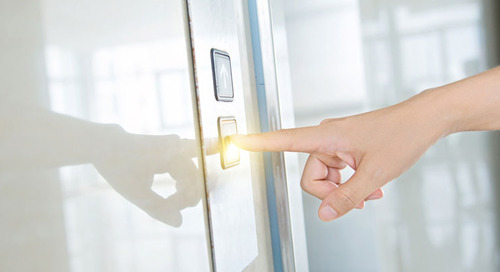 Does ADA Compliance for Website Accessibility Apply to Private Schools? 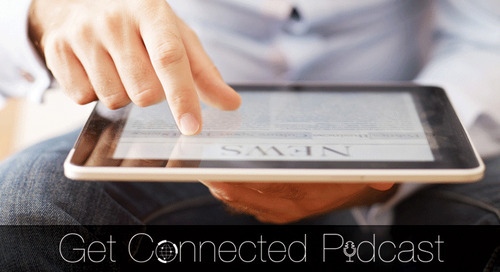 Listen in as the Get Connected podcast discusses how ADA Title III website accessibility compliance pertains to K–12 private schools. 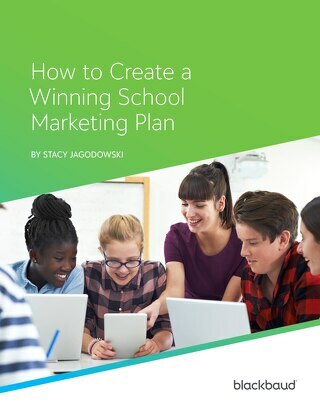 Introducing the marketing plan for school marketers who don't have the time to plan. What are the best practices for Tuition pages? 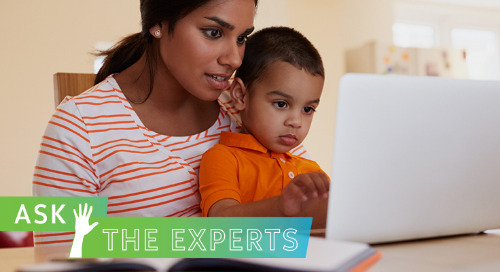 Learn how to optimize the Tuition page for prospective parents and search engines alike. Get inspired for your school's next website redesign with these eye-catching trends for 2019 curated by Blackbaud K-12 designer Corwin Bermudez. 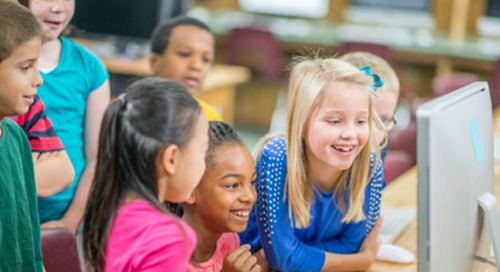 Episode 57 of Blackbaud K-12's Get Connected podcast discusses how planning ahead for the design process, navigation, content, and SEO is the secret to creating the best school website. 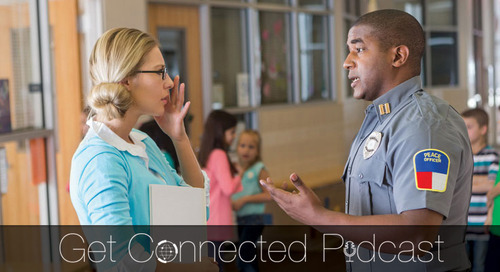 Listen to school marketing consultant Stacy Jagodowski discuss the crisis communication scenarios that schools should be prepared to handle. 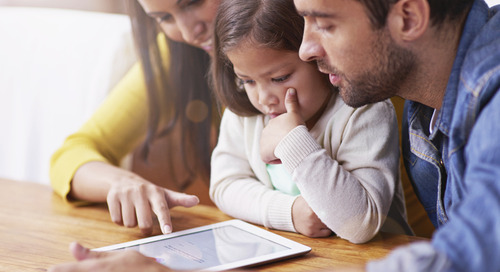 Private school website redesigns don't have to be long, arduous projects. It takes planning to avoid the mess, and this guide is packed with everything you need to know to stay a step ahead. Episode 53 welcomes Emily Cretella, founder of Cursive Content Marketing, to discuss her new summer marketing eBook and the contest to win a free trip to Blackbaud K–12's 2019 User Conference. 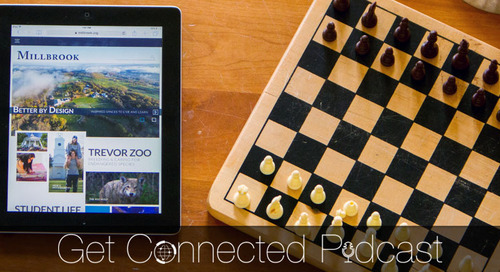 In episode 51 of Blackbaud K-12's Get Connected podcast, guest host Chuck English interviews two dynamic heads of schools, Brad Weaver of Sonoma Country Day School and Dave Skeen of Harding Academy. 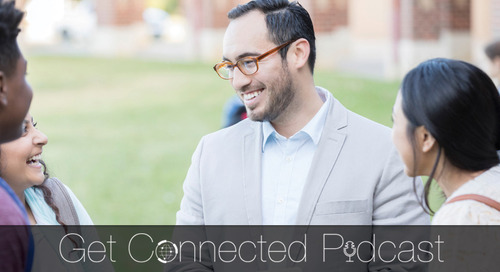 Listen to Cheryl Fleming discuss why Sanford School utilizes Niche and other digital marketing initiatives to diversify the school's online branding. Does your school REALLY have a story? 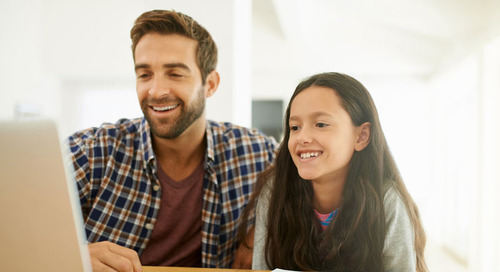 Learn the three critical components to crafting an effective school story that appeals to admission prospects. 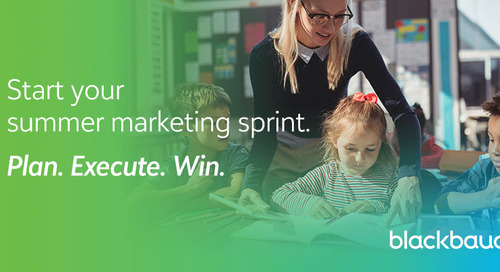 An eBook to help select, plan, and successfully complete a private school summer marketing project, as well as a contest to win a free trip to Blackbaud K-12's 2019 User Conference—what's not to love?